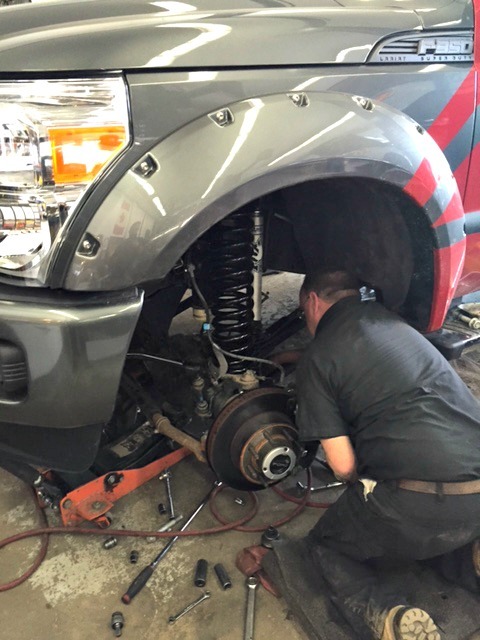 With drive and passion pushing our techs forward, Our technicians have the experience and training to not only maintain your vehicle but exceed all your expectations of a mechanic. With over 20 years of experience, training and schooling our team is determined and driven to ensure your car performs the way it was engineered. Whether you are driving a gas or diesel domestic or european vehicle their skills are second to none and we at CiC guarantee you will be over satisfied to have them maintaining your vehicle.